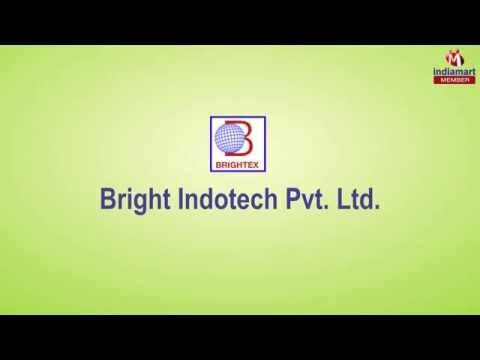 Established in the year 1977, we Bright Indotech Pvt. Ltd. Formerly Known As Bright Industries, Bawana, are well organized Manufacturer, Exporter, Wholesaler, Trader, Retailer of a wide range of Rubber Products and also provides high grade products with OEM solutions to various companies. Our range is widely acclaimed for high tensile strength, wear & tear resistance, high adhesion, excellent binding capacity, long lasting and versatility. These are used by various industrial and commercial applications. The product range include Nitrile Spacer, Industrial Seals and Millable Polyrethane Wheels.